I’m proud to announce that my newest collection of poems, Refugia, has been published by Persian Pony Press of Portland, Oregon! It is a rare thing to run across a collection of poems that lands in exquisite equipoise between that which is said and that which is silent. The spaces between sing, whisper, weep. They declaim love for the imperfect and the impermanent. 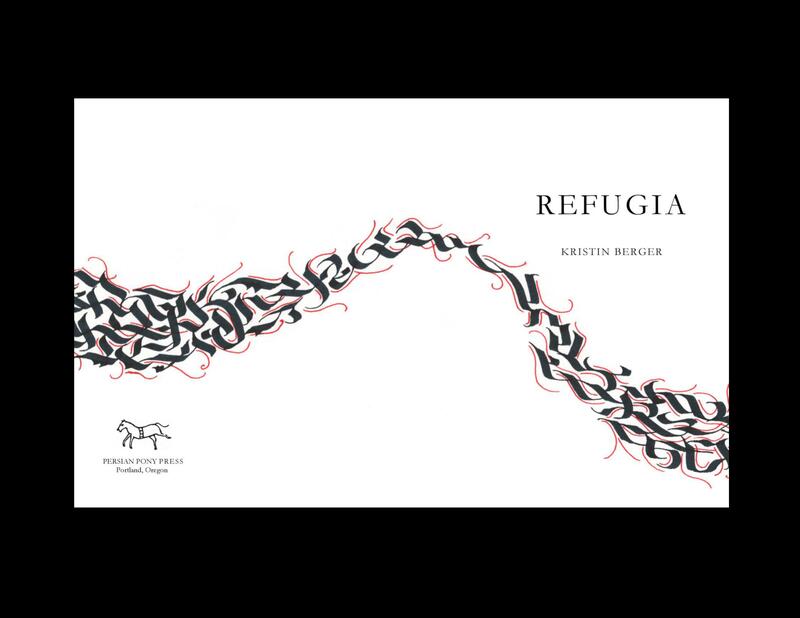 To experience Kristin Berger’s Refugia is to skip stones across a frozen river, is to lay one’s ear against the groaning ice. More about REFUGIA, and to purchase your signed copy, please click here. And for the Book Release Party, and other readings, please click here. Hope to share some poetry with you, one fine day soon! Out now from Cirque Press, August 2018! 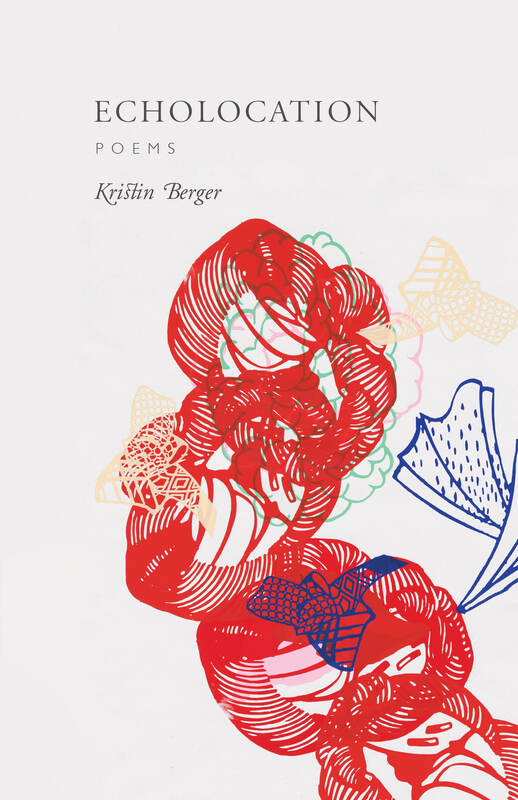 $20, includes signed copy, broadside and shipping – email contact@kristinberger.me for payment and mailing info. Please join me for the book launch!